When it comes to the popularity and quality of service, Betternet and SunVPN are very similar. Because of this, it can be tough for a user to decide which VPN to opt for. One provider has to be better, if not completely, then at least in those areas that interest you, the future user, the most. 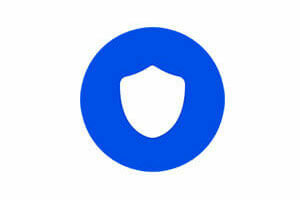 Betternet is an excellent VPN service provider that offers free online protection for as long as you want. Read our in-depth Betternet review to decide whether this VPN provider is suitable for you.